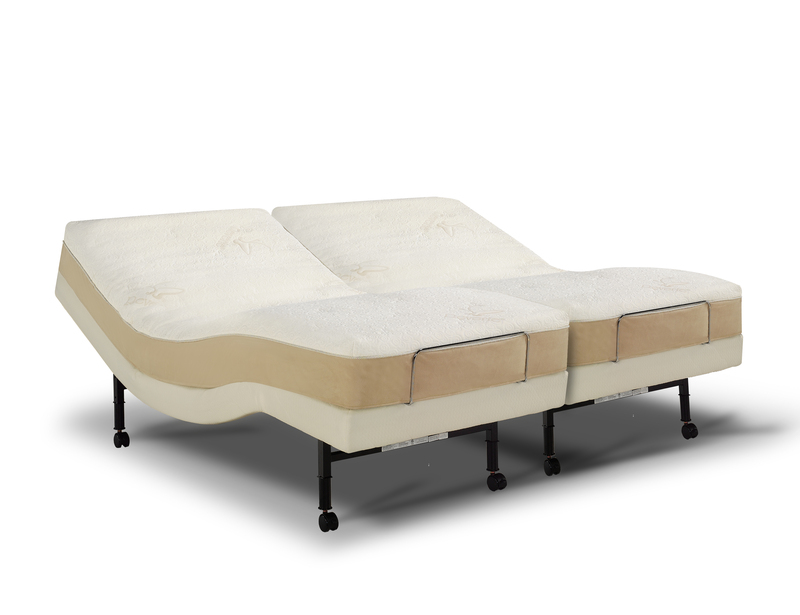 Luxury bedding innovator Reverie® will showcase its design-forward Reverie® Dream Sleep System™ and mobile technology at the High Point Market Spring 2012. Design and technology will be the focus of Reverie’s showroom at this month’s High Point show in High Point, North Carolina. Visitors to the show, which runs from April 21-April 26, will able to see the Reverie Dream Lite with Essential Plus adjustable base, the Reverie Dream with Deluxe adjustable base and an innovative new remote. 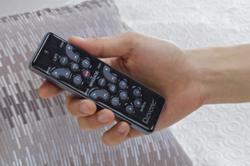 The technology revolution at Reverie begins with the new remote control for the Deluxe Adjustable Base: a sleek new design with added features like Anti-Snore, Zero-Gravity and self-programmable memory positions. But that’s just the beginning: Exclusive Reverie technology will give consumers the power to control all the functions of the bed as well as other appliances in the room with a range of smart phone and tablet devices. One easy touch of the finger for total relaxation and luxury! 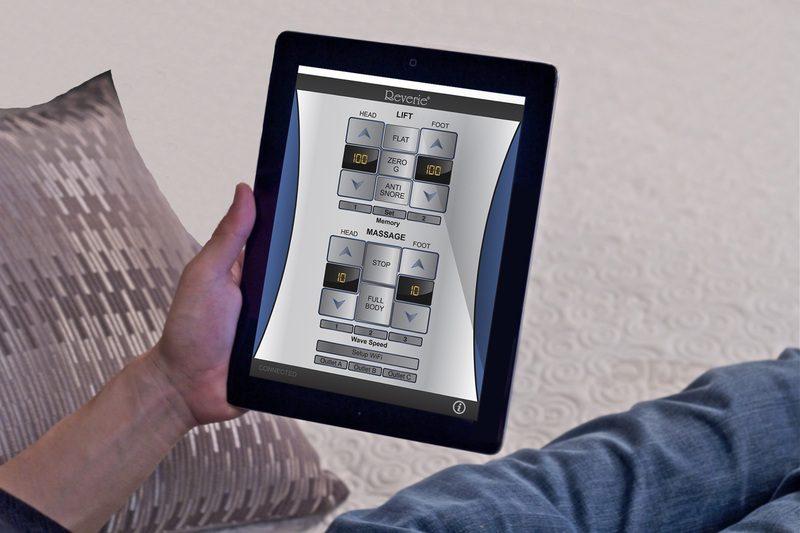 Visitors to Reverie’s Showroom – M535 in the IHFC Building (International Home Furniture Center) – will be able to experience hands-on demos of the remote apps and try out the Reverie Dream Lite and Reverie Dream Sleep Systems. Reverie’s new mobile technology will also make it easier for consumers to learn about the benefits of Reverie’s full product line.